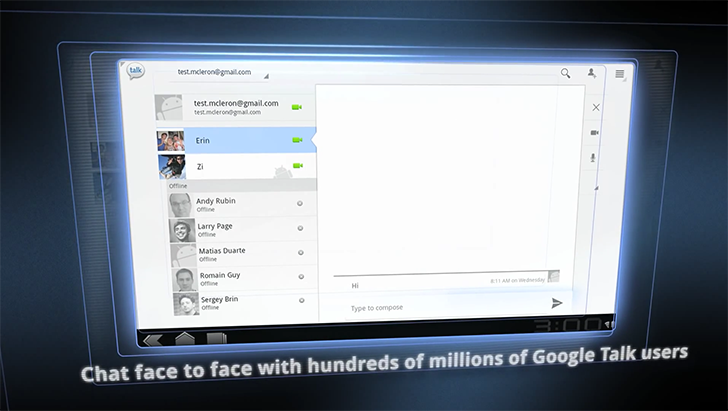 Google Talk was ultimately updated to Hangouts in 2013, but some of Google Talk's services still remained active. Today, Google announced in a blog post that the remains of Talk are being completely shut down. The Android app will stop functioning as of today, and for people still using the Talk widget in Hangouts, it will switch over to Hangouts on June 26. Google Talk's old XMPP support still remains in use today, because it's the only way to send and receive Hangouts messages outside of the official mobile apps and Chrome extension. Google says Hangouts will continue to support 1-on-1 chats with XMPP, but XMPP federation with other services will "no longer be supported" starting June 26. Beyond Google Talk, the company is also retiring a few Gmail Labs, citing Gmail Add-ons as an alternative for G Suite users. The labs being shut down include Authentication Icon, Google Voice Player, Picasa previews, Pictures in chat, Quick Links, Quote Selected Text, Smartlabels, and Yelp previews. Finally, Google is removing two legacy G+ features in Gmail - the ability to email Google+ profiles, and the use of Google+ circles. See the source link below for more details.